I’ve decided to make a post (and quite possibly a permanent page) that contains active Music Educators or People/Entities that Twitter quite frequently about Interesting and Timely Music Topics. Is a musician or music-related entity/group (Industry, Educator, Performer, etc.) that Tweets about relevant Music Ideas, Thoughts, Tips, or News OTHER THAN some type of self- promotion or group or ensemble promotion (i.e. twittering about their latest song, performance, or sale). Has at least 100 Followers. Has at least 250 Tweets. Has been active on Twitter consistantly in the last 3 months and Tweets at least once a week. Does not Tweet anything inappropriate for students. 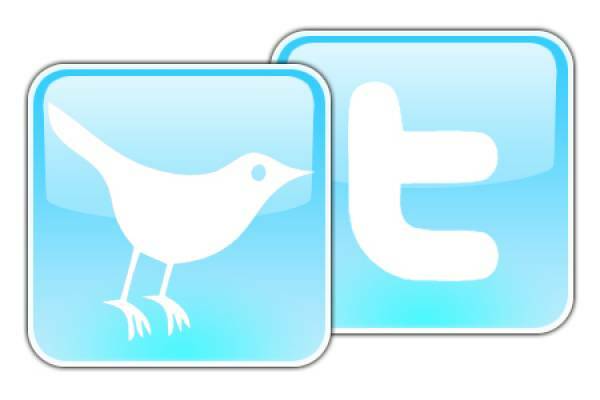 Many of the online Twitter directories do not include any-type of music education related category and those that do contain many non-related or non-active Twitter Accounts. It’s my hope that list will take some of the “guess-work” and time out of the process of finding good Music Education related Tweets as all of the Twitter Accounts listed here are ones that I’ve reviewed myself and find very interesting and active. As the school year starts, I hope to engage my college students in helping me to identify a more expansive list of Music Pedagogues that Twitter. I’m looking to take this list to 100 in the near future. I’m especially interested in those that actively TWEET great music-related materials and are fairly active Twitterers. I’d love to see more composers, theorists, musicologists, music industry, and performer/educators (those that perform and educate), in addition to more top-notch Music Educators and Music Technologists on this list. Please feel free to add yourself or others that you know that meet the criteria in the comment section here. Even if you/they don’t meet the criteria list yet (but are emerging) please let us know below. I will update this list sometime in mid-to-late September after the school year has started and “settled”.